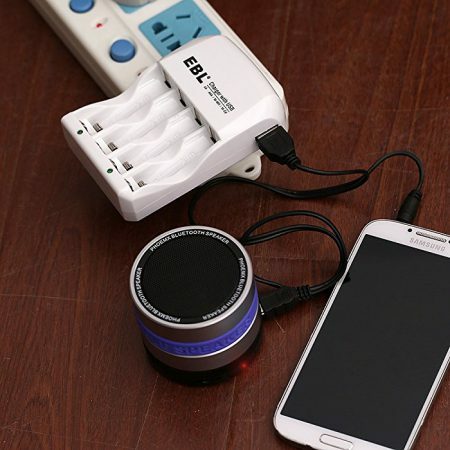 Professional Battery and Charger Combo. 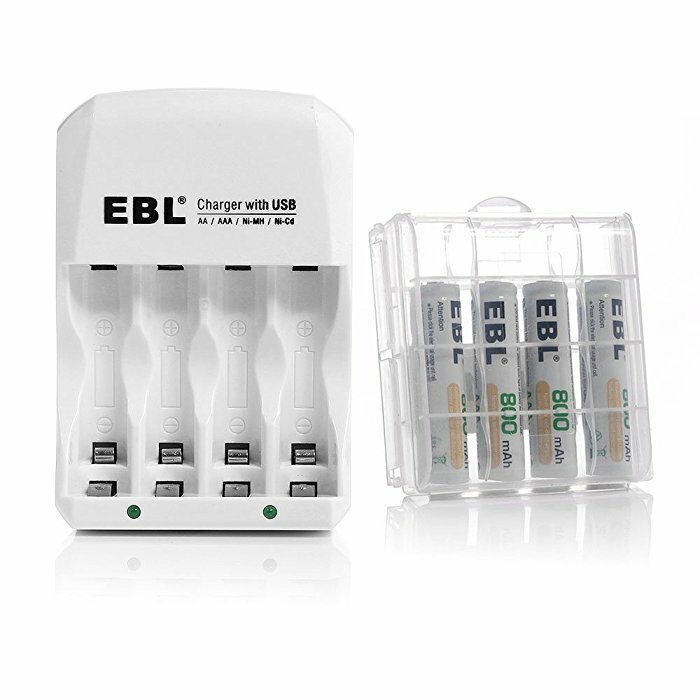 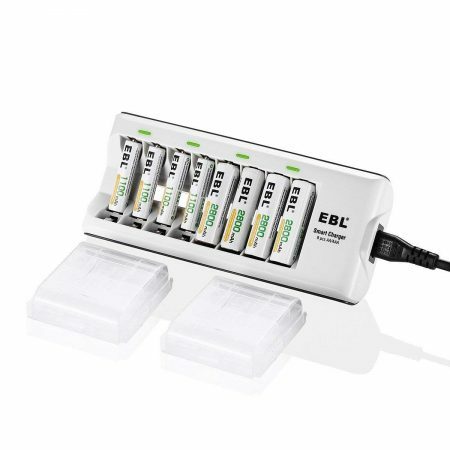 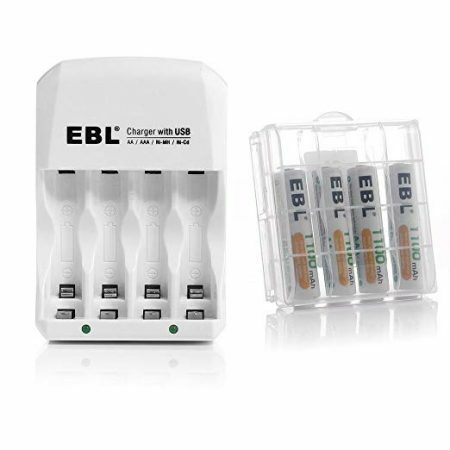 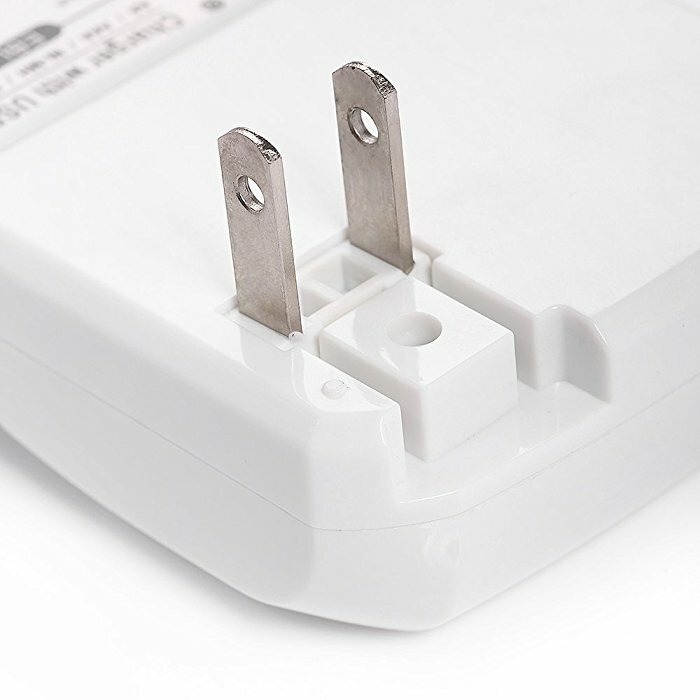 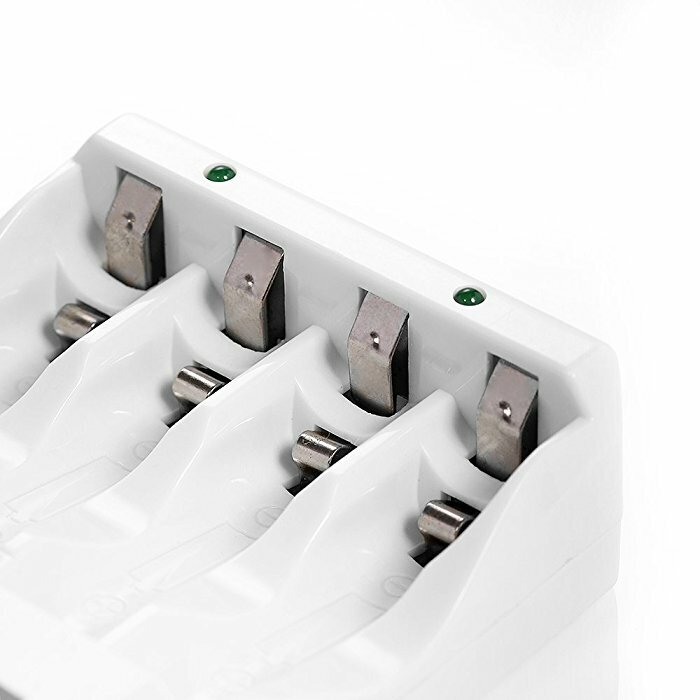 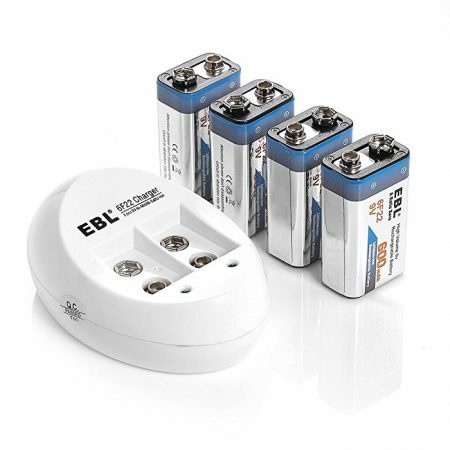 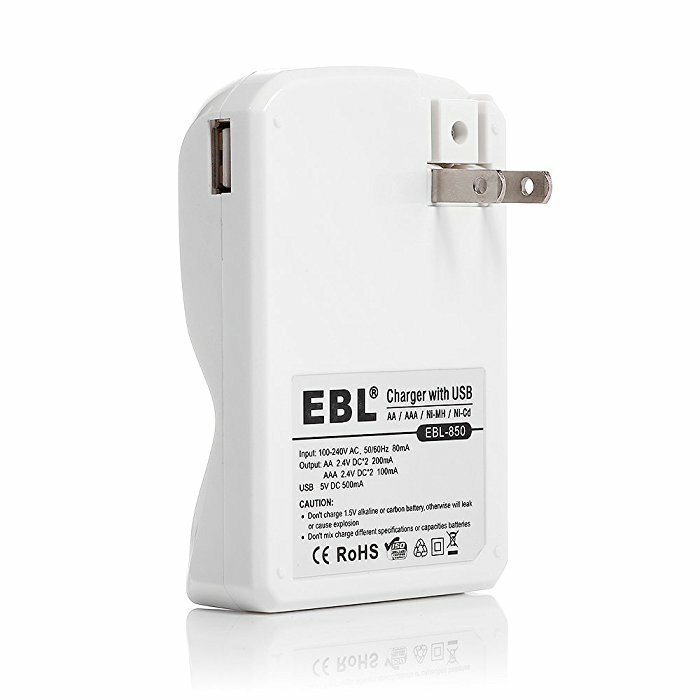 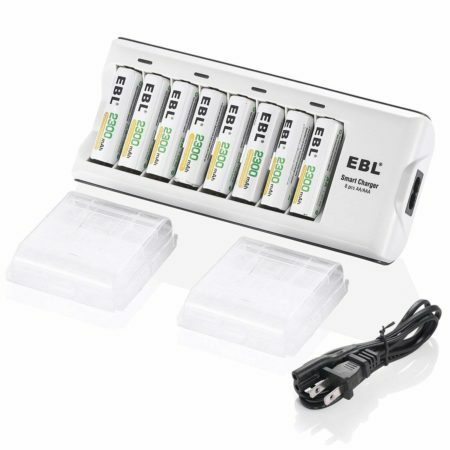 Special Note: This charger can charge all brands of AA/AAA Ni-MH/Ni-CD batteries, not including any other types of batteries. 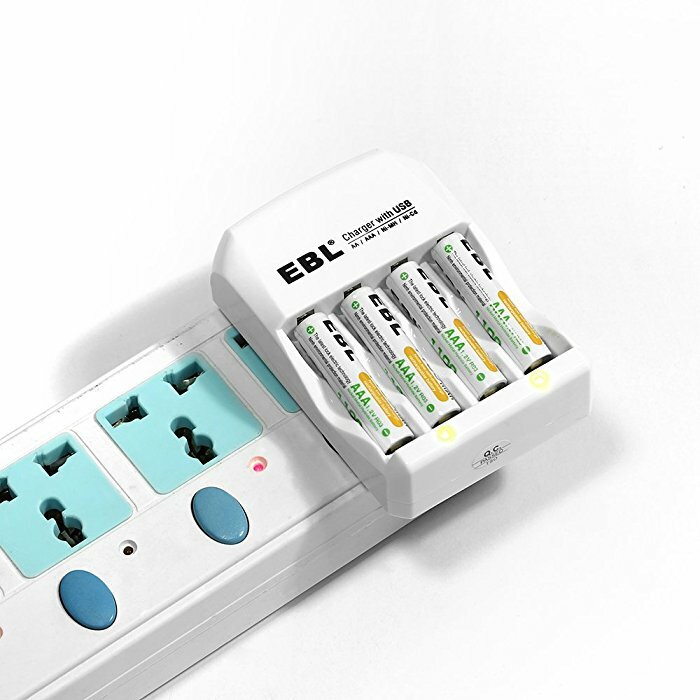 2 LEDs clearly show the charging status: charging (RED) → fully charged (OFF).